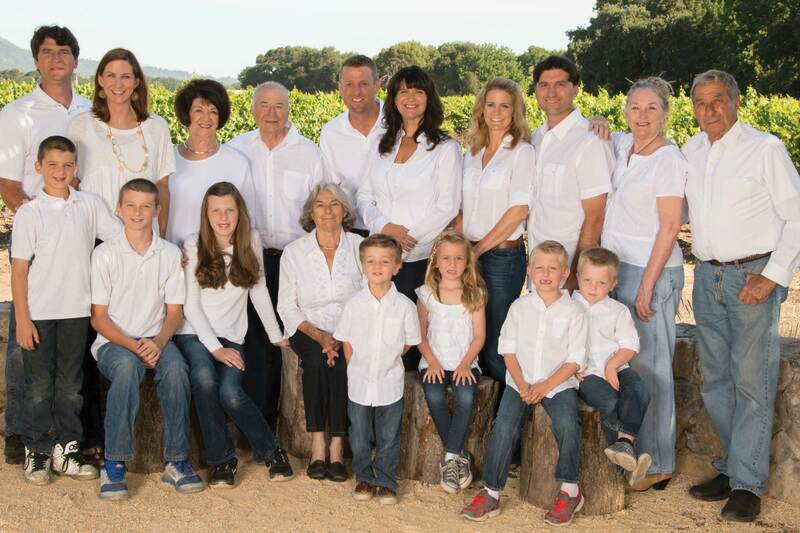 The Sangiacomo Family, a multi-generational Sonoma Valley family respected for their land stewardship, agriculture leadership and dedication to growing world-class grapes, is being honored as Sonoma County Farm Bureau’s Farm Family of the year. Three generations of the Sangiacomo family who live and work on land settled by their Italian immigrant ancestors were honored at the Sonoma County Farm Bureau’s Love of the Land celebration in July. Third generation farmers Mike and Steve Sangiacomo and their sister Mia Pucci continue the farming legacy of their grandparents, parents, uncles and aunt on land first settled in 1927. Today, the Sangiacomos farm more than 1,600-acres of vineyards in Sonoma County. 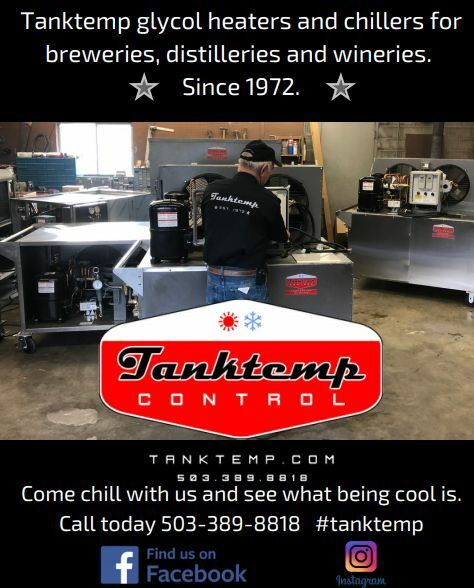 Their goal is to pass their land and love for farming to the fourth generation of family members and succeeding generations. 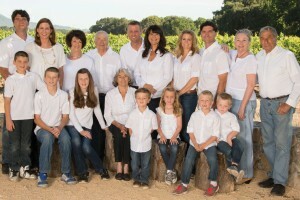 In addition to growing premium grapes, members of the Sangiacomo family are leaders in agriculture, wine industry organizations and the wider community.